Check up on all the important times, dates, locations, event information, and more related to Gamescom 2018. Game fans who like to stay on top of the latest industry news will certainly be interested to hear of developments from Gamescom 2018, an event that's practically guaranteed to be one of this year's biggest European video game conventions. Keep reading to learn all about Gamescom 2018, including its location, dates, times, ticket information, events, special guests, and more. 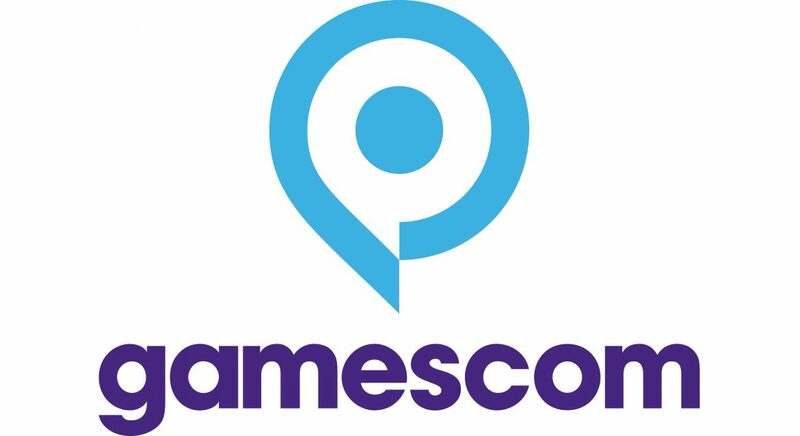 Billed as "Europe's leading conference on the potential of computer and video games for society as well as the economy," Gamescom is an event held each year in Cologne, Germany. Hosted at the Koelnmesse convention center, Gamescom 2018 will be the tenth convention to be held since its inception in 2009. Wednesday, August 22 - 10 a.m. to 8 p.m.
Thursday, August 23 - 10 a.m. to 8 p.m.
Friday, August 24 - 9 a.m. to 8 p.m.
Saturday, August 24 - 9 a.m. to 8 p.m.
Tuesday, August 21 - 9 a.m. to 7 p.m.
Wednesday, August 22 - 9 a.m. to 8 p.m.
Thursday, August 23 - 9 a.m. to 8 p.m.
Saturday, August 25 - 9 a.m. to 8 p.m. Unfortunately, as of the time of writing, nearly all Gamescom 2018 tickets appear to be sold out. There are still openings for afternoon tickets on Wednesday, August 22, but that appears to be it. However, children 4-6 years of age can enter free on any day, as no ticket purchases will be required. More information about tickets, prices, and scheduling can be found over on the official Gamescom website. • Gamescom 2018 Awards - Tuesday, August 21 from 12 noon to 1 p.m.
• THQ Nordic's Predrinking Bonanza - Tuesday, August 21 from 5 to 7:30 p.m.
• Test Your General Knowledge: A Nerd Trivia Challenge by Gamers for Gamers - August 22-25 from 1:30 p.m. to 2 p.m.
• Gamescom Cosplay Village - August 22-25 from 10 a.m. to 8 p.m.
• Gamify the World: How Games Change the World - Wednesday, August 22 from 12 noon to 12:45 p.m.
• Retro Gaming Exhibition - August 22-25 from 10 a.m. to 8 p.m.
• Red Bull Gaming Club - Wednesday, August 23 from 10 a.m. to 8 p.m.
• Shadow of the Tomb Raider: Lara Croft's Defining Moment - Wednesday, August 23 from 2 to 3 p.m.
• Gamescom Public Keynotes - August 24-25 from 10 a.m. to 6 p.m.
• Gamescom Cosplay Contest - Saturday, August 25 from 1 to 3 p.m.
To learn more about the events and presentations scheduled for this year's Gamescom, be sure to stop by the official Gamescom 2018 website. In addition to all of this information, game fans can always keep up with the latest developments by checking out the Gamescom 2018 pages over on Facebook and Twitter. For the latest coverage from the Gamescom 2018 showroom floor, keep it tuned right here to Shacknews.